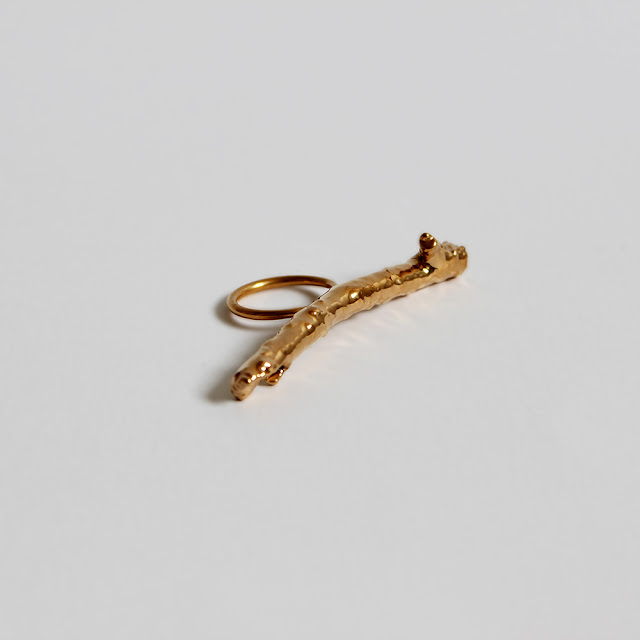 Australian Jewellery Designer Emma Mckimmie's inspiration behind her label Curiously Obsessed explores her innate curiosity of the world and the unconditional intrigue of the beautiful and the unique. But beneath these influences is a rarely told narrative that is incredibly touching. For her first major jewellery assignment at university Emma placed her core focus in helping young children with dyslexia by observing the way they write on paper and how they tell their stories, with the objective of turning their individual work into beautiful jewellery pieces and the profits donated to the Australian Dyslexia Association. This assignment inspires her very first collection that reminisce of crinkled sweet wrapper foils at first sight, but the story behind the work makes it profoundly special. 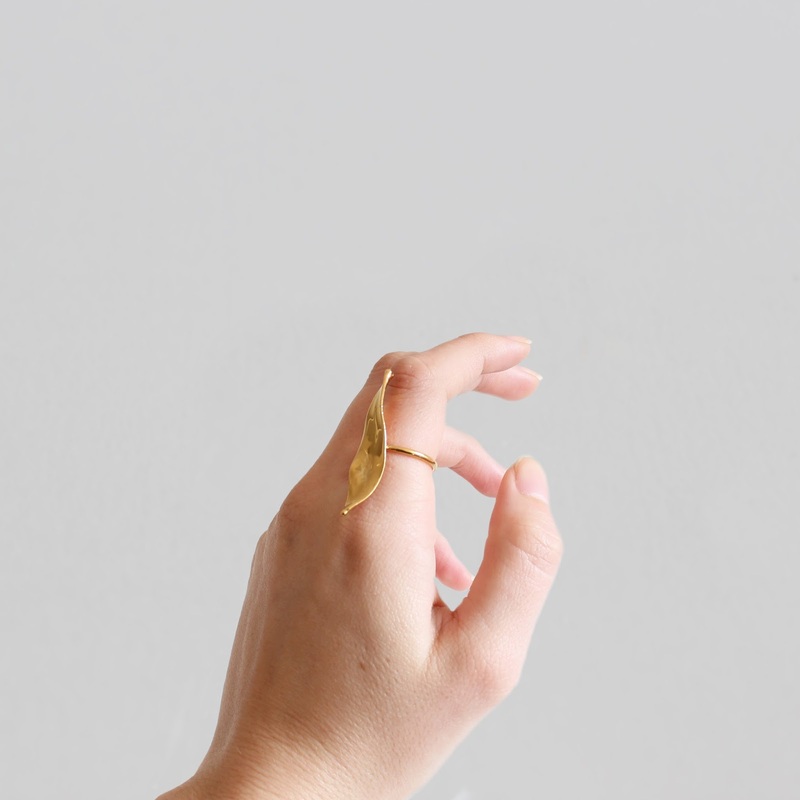 Here I speak to Emma about what inspired her to become a jewellery designer, the influence of her first collection in greater detail and the creative and technical process of creating her designs. Having always had a passion for design, my interest in working and thinking creatively came at a young age. Growing up I always thought I would be a fashion designer, but my first taste of jewellery design was when I went on a family cruise around the Pacific Islands. They had a jewellery making class as one of their onboard activities, so mum, my sister and I all went down to participate. I made a pair of beaded earrings and thought the process was so exciting. When we got home I started making my own jewellery. I made a collection of earrings, bracelets and necklaces and showed them to all my family. My Pa was my very first customer. He bought 3 necklaces for a lot more than what they were worth and I knew he would definitely not be wearing them, but he saw something in me and wanted me to pursue my dreams. I started making more pieces and began doing a few little markets here and there with my mum. When school was coming to a finish it was time to choose my next adventure. I knew that I still wanted to be a designer, but was undecided about what field I wanted to specialise in. 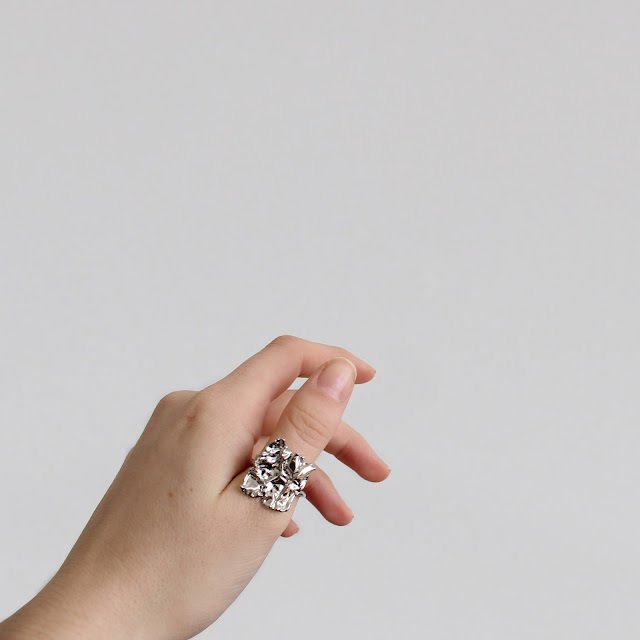 I studied a Bachelor of Design and in my first year it gave me an insight into all areas of design from interior, fashion, graphic and jewellery. After my first class in jewellery design I knew I found my passion. Working with my hands and designing new pieces ingnited a fire in me. I found it to be an escape and it didn’t feel like work. 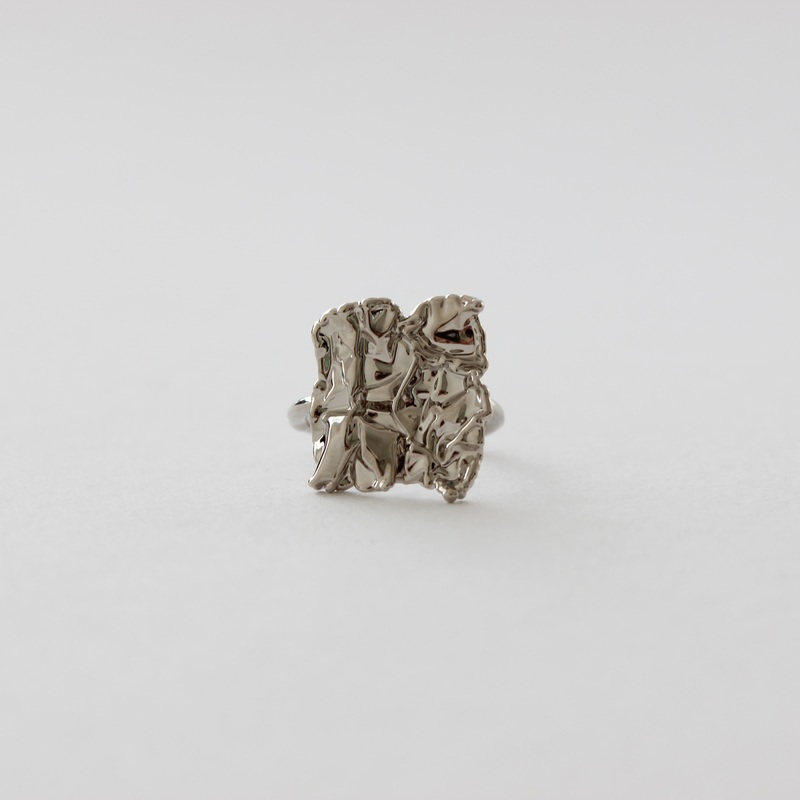 When uni finished I was making jewellery pieces for myself before deciding to pursue it further. I began making more pieces and in 2014 Curiously Obsessed was born. 2. 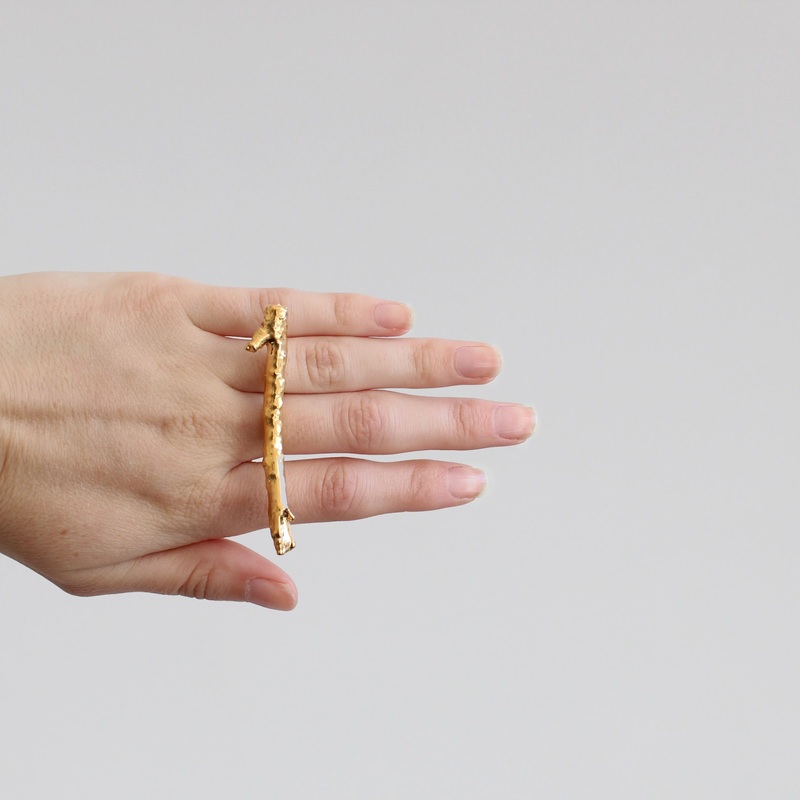 You majored in Jewellery and Graphics at University of New South Wales, how did you combine the two together to create your pieces? For my major assessment at uni I had to create an integrated project that combined both jewellery and graphics. The focus of my project was on dyslexia and in particular those children who struggle with this learning difficulty. It took a look into the symptoms experienced by these children and how specialised teacher training courses can be implemented to help these children have a better chance of learning how to read, write and spell more successfully. As the final outcome was to help the children with dyslexia, I involved them in the process of creating this project. A4 stories were written by a group of primary school students with the youngest being 6. I was interested in seeing the way they write and how they view type differently. The stories were unedited and showed the symptoms people with dyslexia experience. 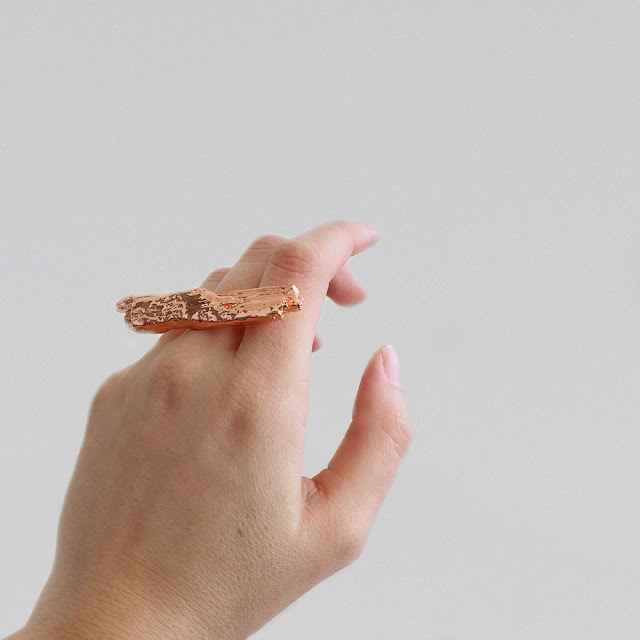 The stories were then manipulated in Photoshop, laser cut from paper, formed into rings and using a specialised plating process coated with copper to create jewellery pieces. The hope was that these pieces would then be sold with the profits going towards the Australian Dyslexia Association where they could train and qualify teachers in how to identify dyslexia and to effectively teach individuals with dyslexia giving them a better chance of overcoming this learning difficulty. Paper was used for the pieces, as it is a dominant material in reading, writing and spelling. I left the pieces uncoated, and as they oxidised they all had a different finish and a look of imperfection, which I felt reflected the children’s stories. I wanted to express that even though their writing and reading isn’t perfect their stories could be taken and transformed into something beautiful. The ideas and technique used in this project inspired my collection today. 3. What is the inspiration behind your collection? My collection is inspired by the beautiful and unique found in the every day. It is about taking found objects and giving them another life. I find that my pieces come to me quite naturally. I don’t have a preplanned finished result of what my pieces are going to look like and instead they develop and evolve during the making process. The most enjoyable part of the process is seeing the found objects (often things that are going to be thrown away like paper and foil) transforming into something beautiful and wearable. The pieces are all created using a specialised technique to apply a layer of metal over the found objects. The experimentation and time put into finding the perfect technique was probably the hardest part of the process. I love all the rings I make and want to keep them all! Obviously I can’t so I have to be strict on myself and only keep a handful. 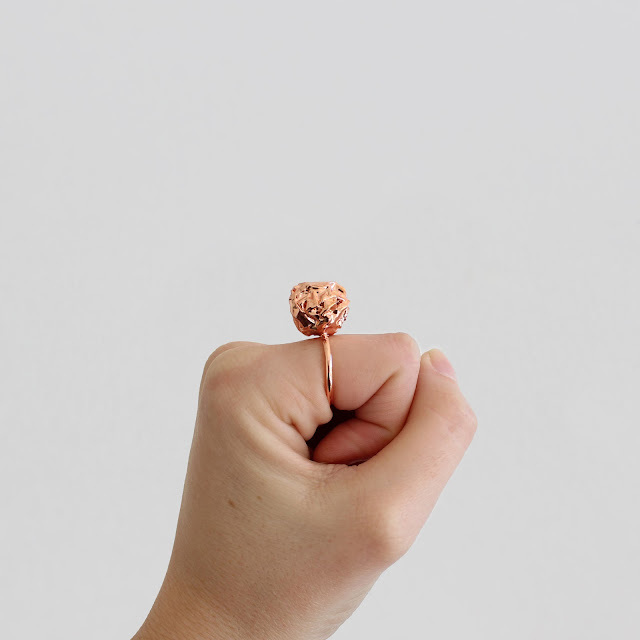 I have a small rectangular copper ring that rarely leaves my finger and then on the weekends I generally wear my larger rings. I have a large copper piece made from foil and a 24k gold stick piece that I alternate between. I’m in the process of working on earrings to add to the collection so I’m sure I’ll be keeping a lot of those too! 6. How do you relax when you're not making jewellery? Jewellery making is actually quite relaxing for me. I also run my own letterpress studio so when I have spare time to relax I find myself making jewellery. When I’m not working on either I love to be out on the water whether that be paddle boarding, waterskiing or wake boarding. I’m a big fan of instagram! It’s such a visual platform which is perfect for my jewellery pieces. It makes is easy to connect and interact with followers and other creatives within the industry. The person wearing my collection is someone who likes to do things a little differently than most. 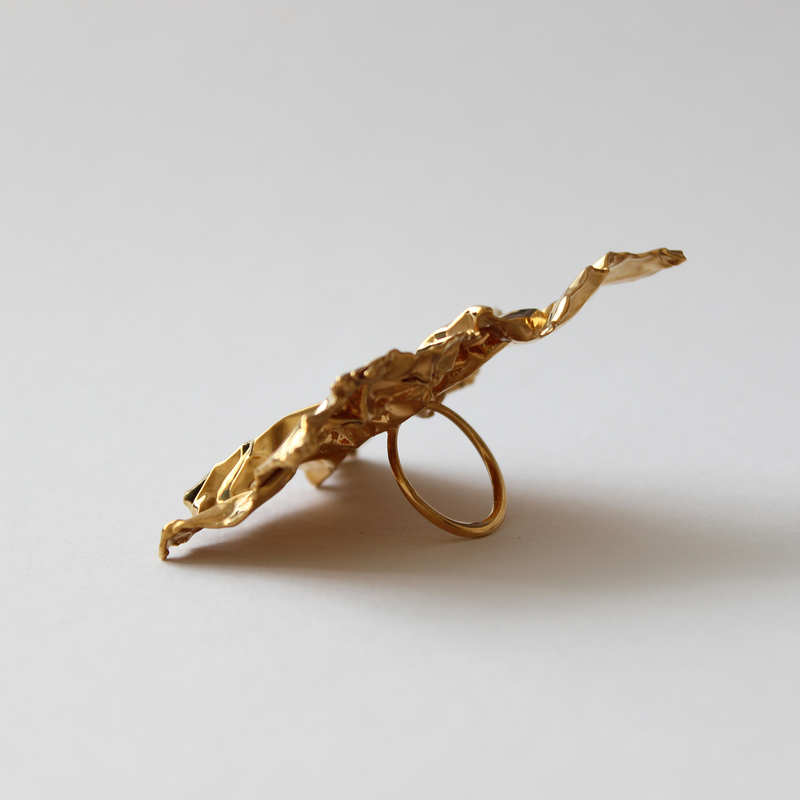 I admire the work of Swedish contemporary jewellery and object designer Hanna Hedman. 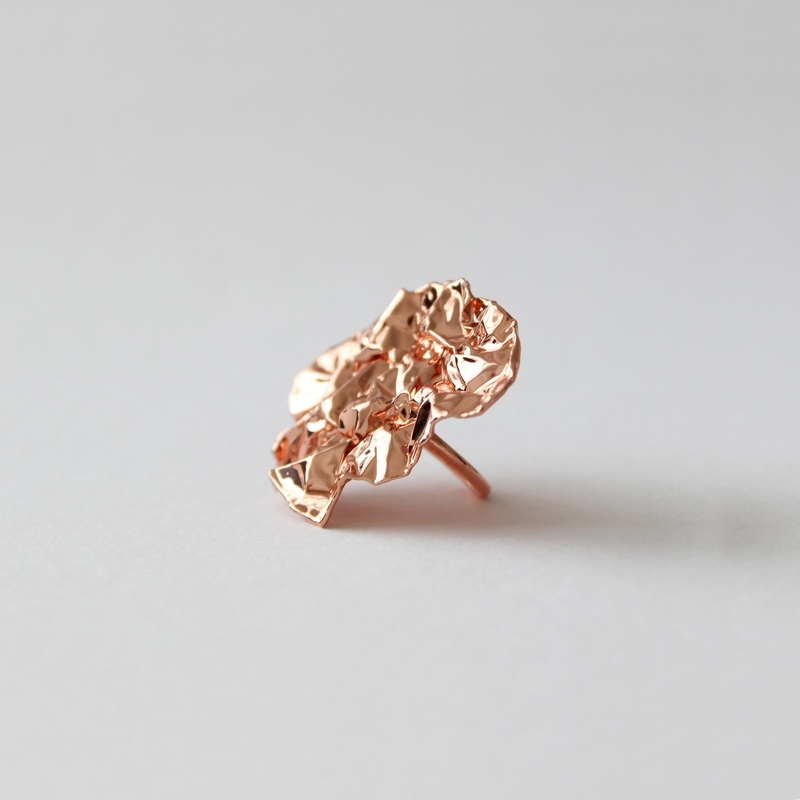 She uses beauty to seize the viewers attention, but her pieces are not just simply jewels. Behind the attractive facade they are a symbolic representation of our feelings and our inner emotional fights. 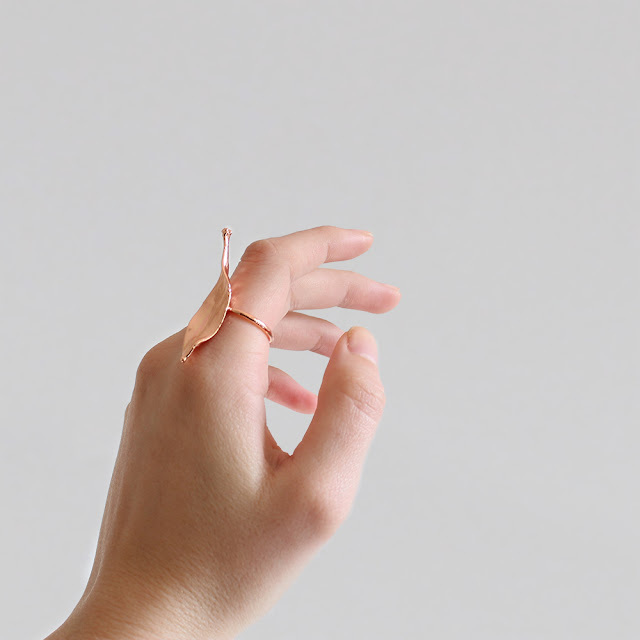 Her sculptural pieces, composed by thin layered metal sheets, are both delicate and strong. 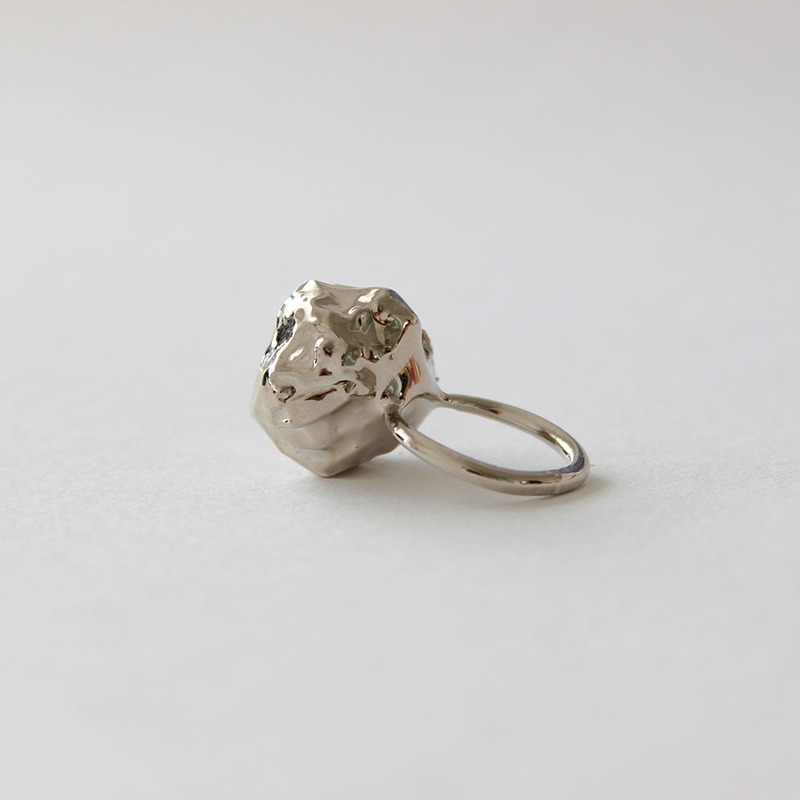 Hedman develops each piece organically and with limited predefined planning. All the fragments are created individually and then combined in a similar way as stories develop over time. 10. Is there a brand or person you would love to collaborate with? I would love to do a collaboration with sass and bide. Their label is ‘dedicated to the strong, the obscure and the beautiful’ and I feel that these are qualities that my label also possesses. I admire Sarah-Jane and Heidi’s story and drive to establish their brand to what it is today. I am a big fan of local design and to work with another Australian designer would be a dream. Handmade, unique, one of a kind (that counts as one right! ), beautiful and bold.